Congratulations to Alicia Sánchez Flores! 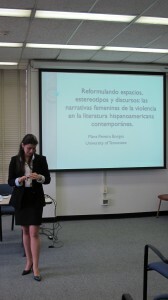 She presented the paper: ”Estudio de la influencia galdosiana entre España y Latinoamérica” ahte the ”The 16th Annual Hispanic and Lusophone studies symposium” at the Ohio State University this past weekend. 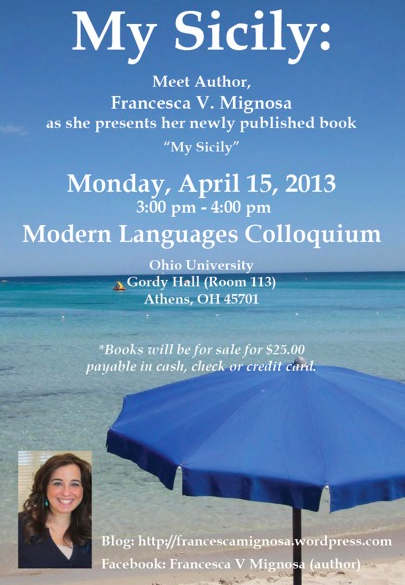 Monday, April 15 we will welcome Francesca V. Mignosa, M.A. in French and former Italian Instructor in the Department of Modern Languages. She will present and talk about her newly published book, “My Sicily”. Gordy 113, from 3-4pm. 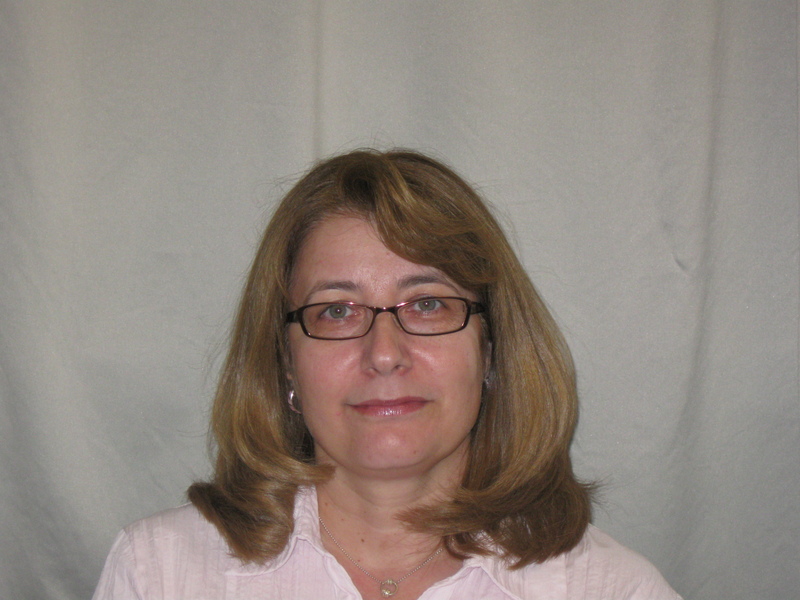 Congratulations to Dr. Emilia Alonso Sameño! On Friday, March 15 Dr. Alonso Sameño was inducted as a Presidential Teacher for the College of Arts & Sciences along with College of Business professor, Dr. Frost. 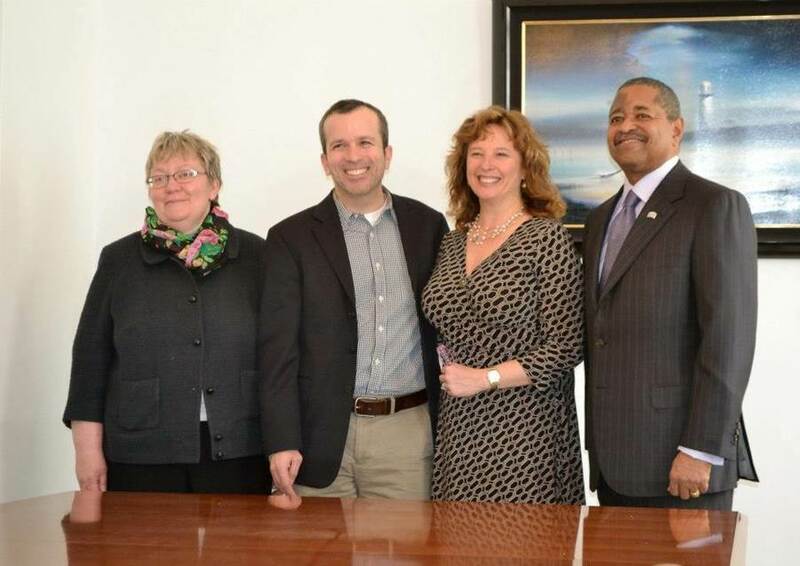 The two were congratulated by President McDavis and Provost Pam Benoit, and will remain Presidential Teachers through 2016. Congratulations again! Six students from Elementary Russian II participated in the 3rd Annual Undergraduate Competition (Olympiada) of Spoken Russian. 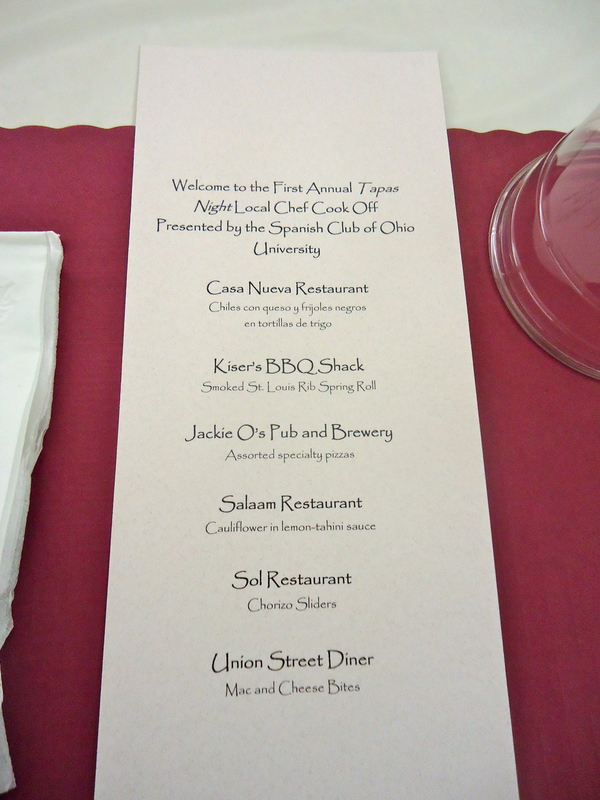 The event took place on February 23 and was hosted by Bowling Green SU and organized by the Midwest Slavic Association. The students competed in 3 separate rounds: oral interview (based on ACTFL proficiency guidelines for speaking), poem recital (in Russian! ), and Topic Presentation. 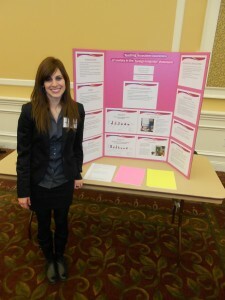 Anna Mendlein, an HTC junior, majoring in Social Work, took third place in her category. Congratulations, Anna! We are so proud of you and your accomplishment! 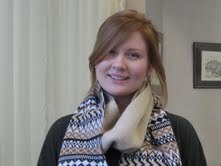 Senior Russian Major Anna Melnik has been awarded a Critical Language Scholarship for Russian. This is quite a prestigious feat! Great job, Anna! Former French MA student Franck Dalmas has published a new book: Lectures phénoménologiques en littérature française with Peter Lang, 2012. We are very proud of Franck. There are still some funded openings in our Master programs, so please apply now. Congratulations to Spanish HTC student Katie Meisky who presented a portion of her senior thesis at the Ohio Latin Americanist Conference (OLAC) at Wittenberg U. The title of her work was: ”The Power of Female Sexuality and the 19th Century Woman: The Portrayal of Eliza Lynch, la Madama Paraguaya.” Way to go, Katie! 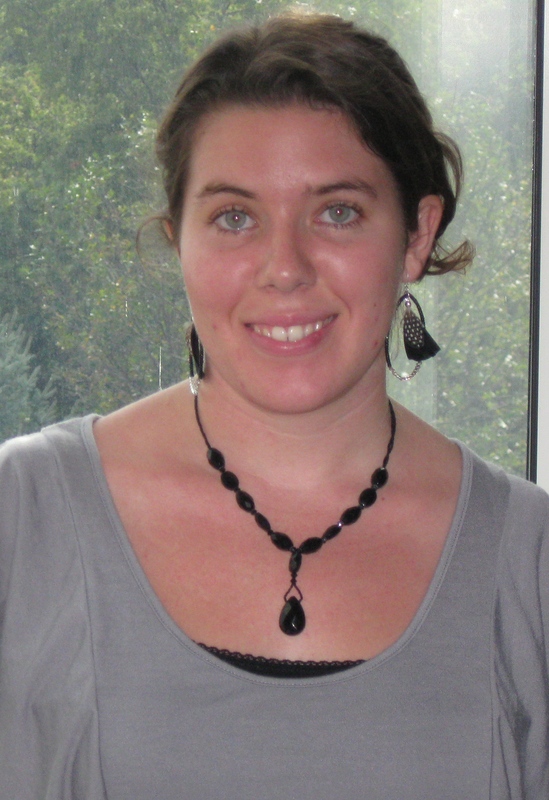 Irene Ramos, Spanish MA student, has won first prize in Humanities at the International Research Student Symposium. 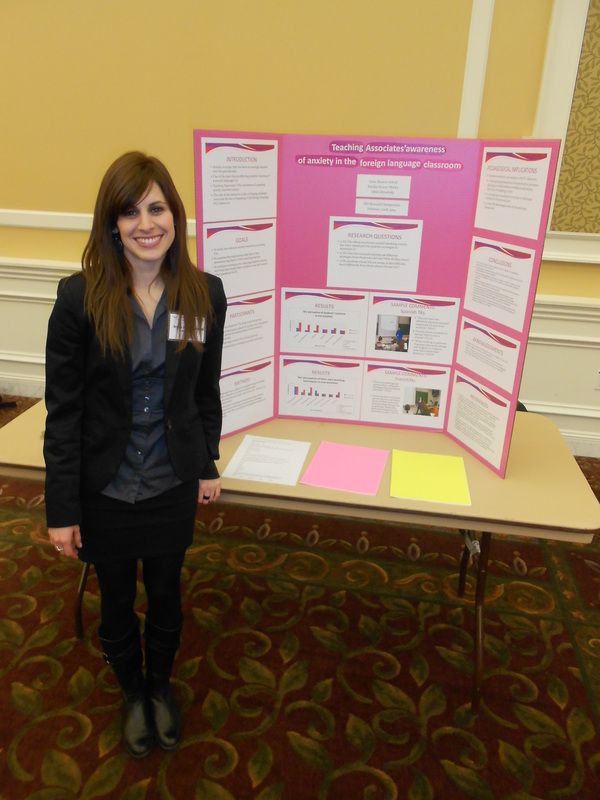 Her project, ”Teaching Associates’ Awareness in the Foreign Language Classroom,” was part of a larger paper she is preparing with Dr. Emilia Alonso. Congratulations to Irene! 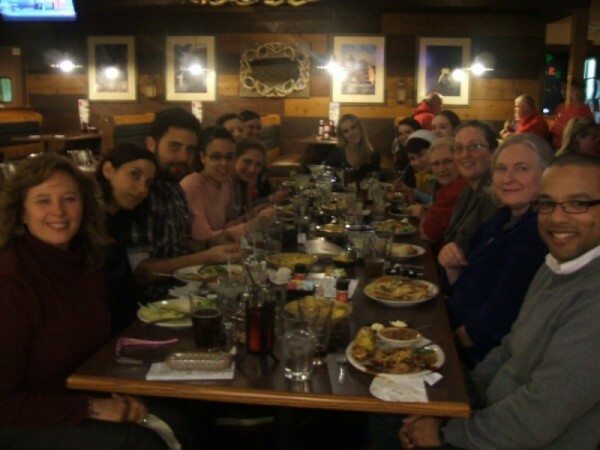 For the 12th year in a row, OU students participate and present at the Ohio Latin Americanist Conference along with OU professors and colleagues from many universities. This year’s OLAC was held at Wittenberg U. Presenters from OU included: (Faculty) Dina López, Emilia Alonso, BetsyPartyka, Luis Clemente; (Students) Katie Meisky, Leigh Ozckowski, Jackie Briski, Jocelyn Probasco; (Alumni) Lola Whitmer, Beth Grassmann, Alicia Miklos; (attending) Juan Regalado, Lola García, Alicia Sánchez, Brittany Frodge, Kaelyn Naim, Julianna Coleman. 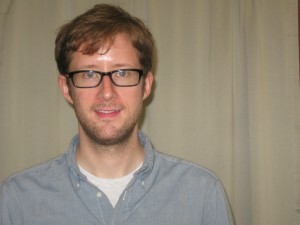 Adam Hart was hired in January at The O’Neal School in North Carolina to teach French at the high school level. 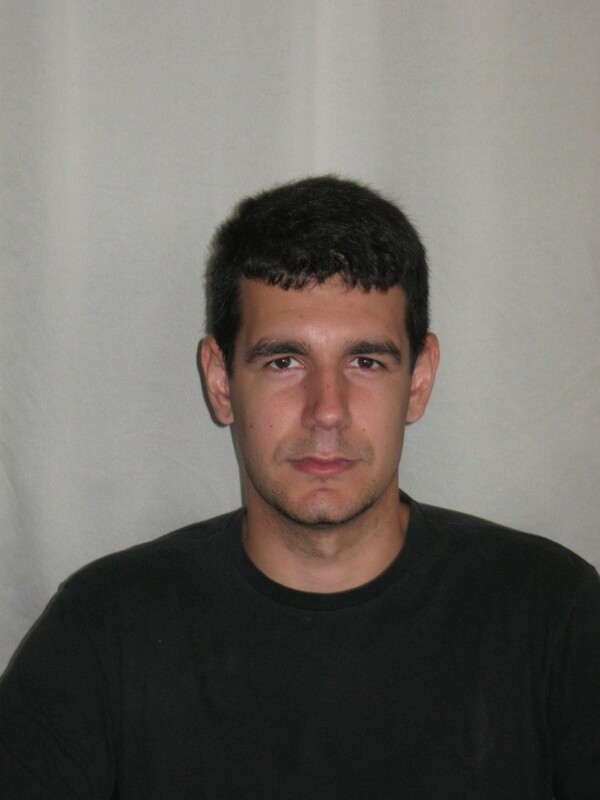 Adam completed Ohio University’s M.A. in French in 2011, The O’Neal School is a private college preparatory school in Southern Pines founded in 1971. One hundred percent of O’Neal students graduate and are accepted to universities each year. Great job, Adam! 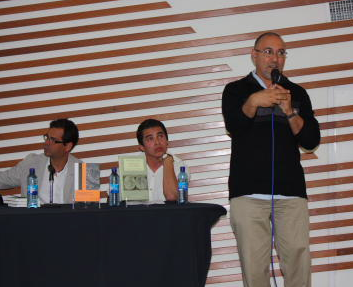 Congratulations to Daniel Torres who recently attended a literary presentation of his book at la Universidad Autónoma de Yucatan! The Spanish, French, and German undergraduate education programs each received National Recognition by NCATE! Kudos to Barb Reichenbach who compiled data and wrote the report for the College of Ed. Peace Corps visit Ohio University! For any interested students, the Peace Corps will be on campus this February. 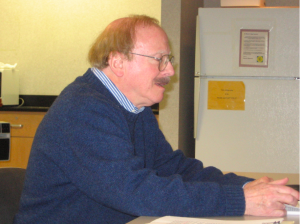 Tom Franz entertains an audience of professors and students as he shares his experiences with working with manuscripts in the archives of Spain. He had some very insightful comments on the trials of attaining materials and how to handle them within the confines of public institutions. 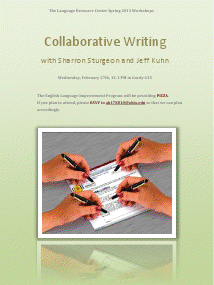 The LRC has organized a brown bag about Collaborative Writing for next Wed, Feb. 27th, 12:00-1:00 PM in Gordy 015. Jeff Kuhn and Sharron Sturgeon in OPIE will be presenting and leading discussions as well as showing some tips. ELIP, OPIE, Linguistics, and Modern Languages are all invited. And we’ll have Avalanche Pizza, courtesy of ELIP. If you plan to attend, please RSVP to ah178810@ohio.edu so we can get a head count for pizza. We hope to see you there! The DML is now accepting applications for the 2013-14 Academic year: French MA program and Spanish MA program. Minors in FR, GER, RUS, SPAN: The minor requirements for all of these languages is 5 courses above 2120. The conversion to semesters has complicated the representation of the minor on your DARS. If you have completed 5 courses (that were originally 4 quarter hours each) you have completed the minor. You may need to write to partyka@ohio.edu in order for this to be approved previous to graduation. During the semester you are graduating ONLY, please write to Dr. Partyka. Send her your name, PID, and question about the minor. She will be able to verify with the College if you have completed the requirements or not. Summer study abroad: The DML plans to offer courses in Toledo, Spain and Florence, Italy. Please stay in tune for more information. You can also check with modlang.ohio.edu and the Office of Education Abroad website http://www.ohio.edu/educationabroad/index.html for more information. 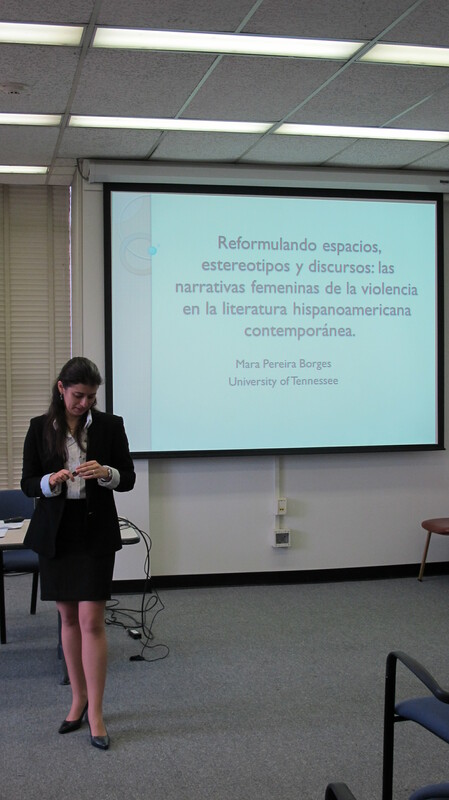 Former Spanish MA student Mara Borges finishes her PhD at the University of Tennessee! Ohio University’s third Battle of the Tongues canned-food drive will continue among language departments until Nov. 2. All food donations will be divided among Good Works Inc., the Athens County Food Pantry and United Campus Ministry. The language department that contributes the most food will win a pizza party. Last year, Little Italy Pizza in The Plains donated the pizza. 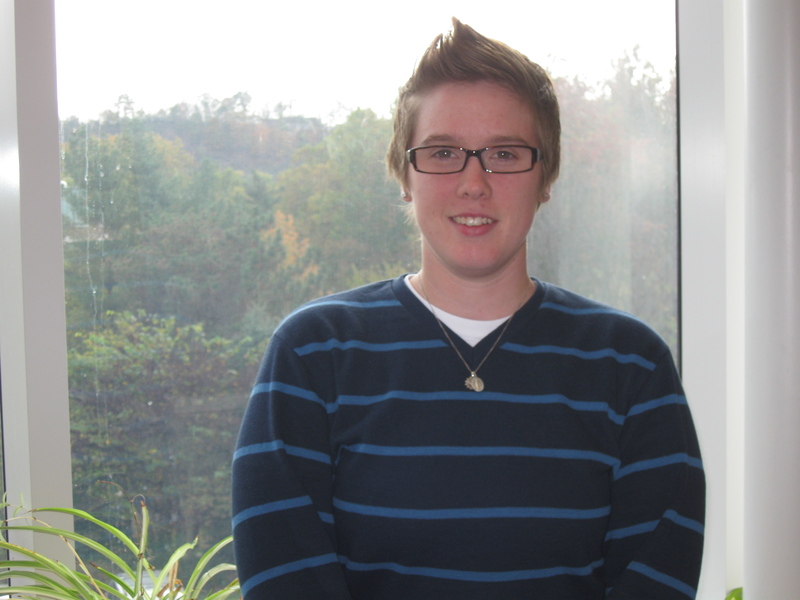 “After collection, we will make individual arrangements with each organization to find out what foods they need most, then give the rest to the Athens County Food Pantry,” said Adi King, assistant professor of German. The food drive is held in the fall so that the organizations can distribute the food before Thanksgiving, King said. 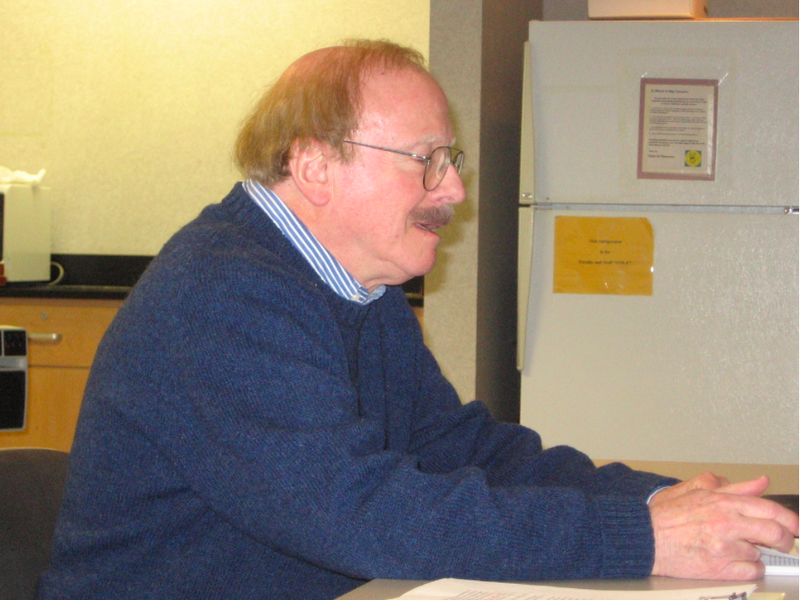 King was inspired to begin The Battle of the Tongues after watching a Dateline NBC special about poverty in 2010 that focused on Southeast Ohio. “This is a major issue and it’s happening in our own backyard,” King said. 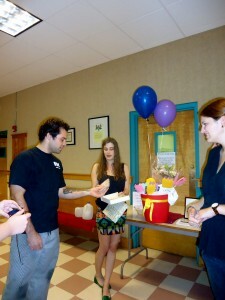 In 2010, The Battle of the Tongues collected 3,500 items for donation and more than 4,000 in 2011. 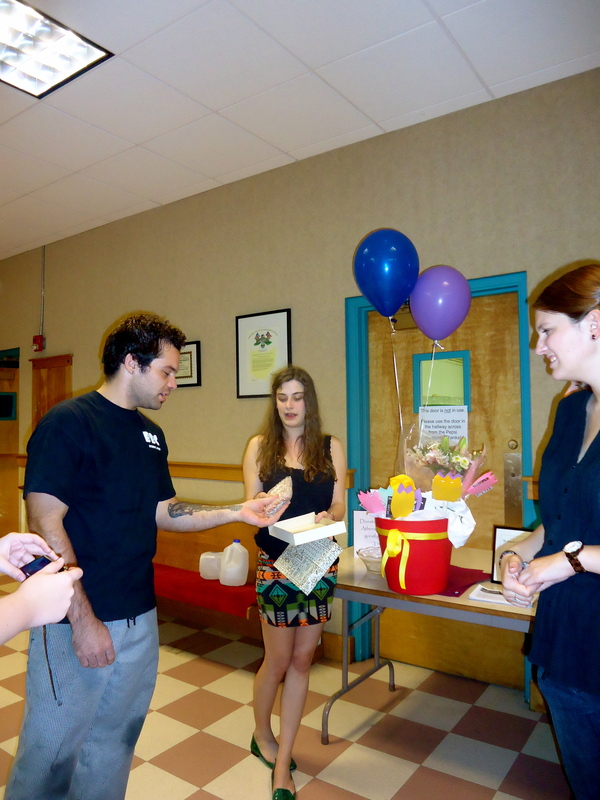 Last year, the winning French class collected more than 800 items — an average of 40.5 items per student. So far, more than 300 items have been collected this year. There is a food drop-off location in Gordy Hall or students can take the food to professors in the Department of Modern Languages. “Our pantry could not survive without the help we receive from generous Ohio University teachers and students,” said Susan Kaneshige, corresponding secretary for the Athens County Food Pantry in a thank-you letter to OU in 2010. It’s a very exciting time for the Department of Modern Languages! Take a look at all of the following accomplishments! Congratulations, everyone! Students who are interested in signing up to become a tutor should click here for more information. OUTREACH: Want to teach Spanish or French in the elementary schools? Here is your opportunity. If you are in a SPAN or FR 3110 or higher course you can apply to teach once a week in an area Elementary School. Just fill out this form and send it to Dr. Partyka, or leave it in her mailbox in Gordy Hall. The Department of Modern Languages and Latin American Studies cordially invite you to a talk by Dr. Anna Babel, Assistant Professor of Spanish, Department of Spanish and Portuguese, The Ohio State University. Dr. Babel earned a Ph.D. from the University of Michigan in Linguistics and Anthropology. 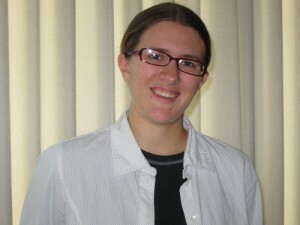 Her interests include sociolinguistics, contact linguistics and Andean Spanish. Her research draws on quantitative and qualitative data from a Quechua-Spanish contact region in central Bolivia. Dr. Babel investigates how linguistic features are linked to social representations, and the way that complex social factors are integrated into language structure. 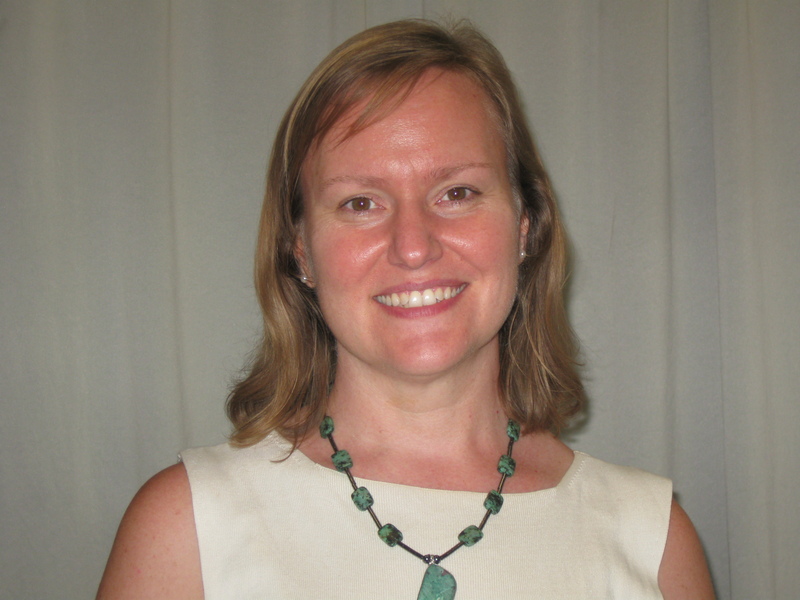 As an interdisciplinary scholar, her current research projects focus on applying social theory to structural and cognitive approaches to linguistics. The social construction of ‘foreign’ sounds in Quechua-influenced Spanish. 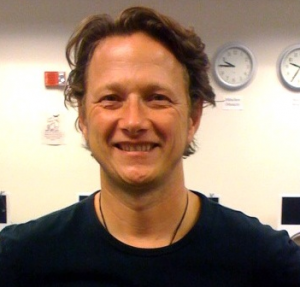 Abstract: What makes a sound ³exotic²? In some informal varieties of Andean Spanish, speakers use aspirates and ejectives of Quechua origin, despite their dissimilarity to the canonical Spanish sound system. I describe the use of aspirates and ejectives in Andean Spanish, and suggest that they index ideologies linked to Quechua and Quechua speakers as well as a general concept of Œforeignness.¹ Like other contact features, aspirates and ejectives participate in patterns of sociolinguistic features to evoke a particular kind of affect or stance. WE ARE NOW ACCEPTING GRADUATE APPLICATIONS FOR THE M.A. 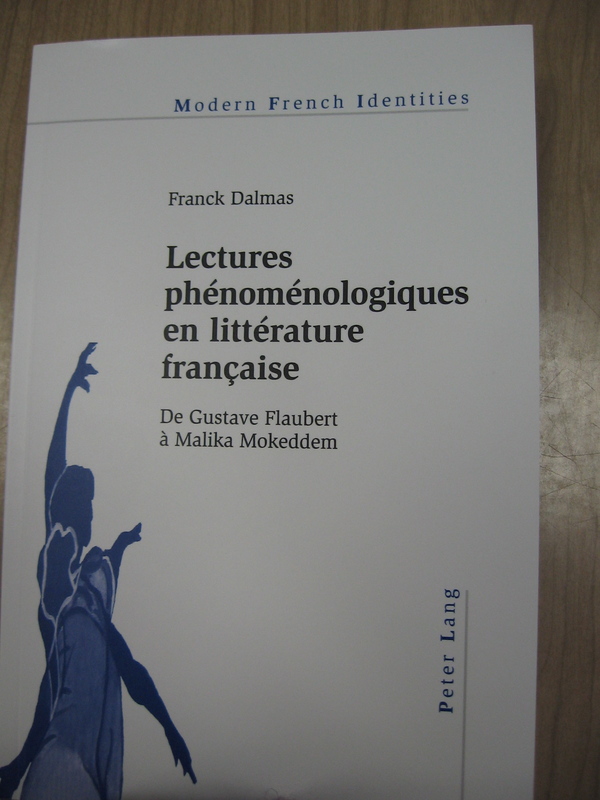 IN FRENCH AND THE M.A. IN SPANISH FOR 2012-13 ON A ROLLING BASIS . If you are interested in joining our graduate programs, please click on “Graduate” and go to the appropriate setting for French or Spanish for application documents. 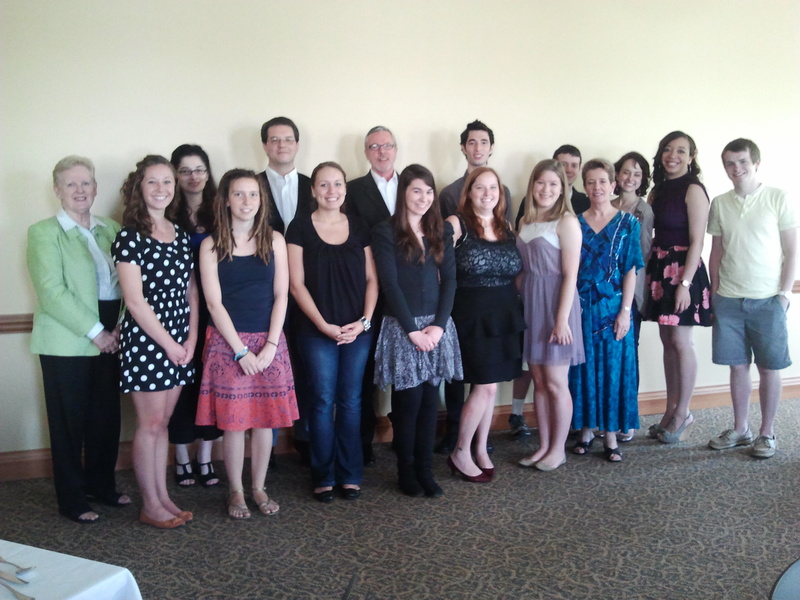 Take a look at the French Honors students at the French Honors Luncheon, held on May 16th, 2012! The First Annual Tapas Night was a success for Spanish Club! Check out the pictures below! After passing his French MA Comps,Joel Smith has received a position as the physics teacher at La Salle High School in Cincinnati. La Salle is an all-boys, Catholic high school. Great job, Joel! Not only has she passed her Spanish MA exams, but Stephanie Creightonhas accepted a teaching position at Gallia Academy High School. ¡Felicidades! Congratulations Allison Buzzelli! Allison has passed her Spanish MA comps. ¡Brava! 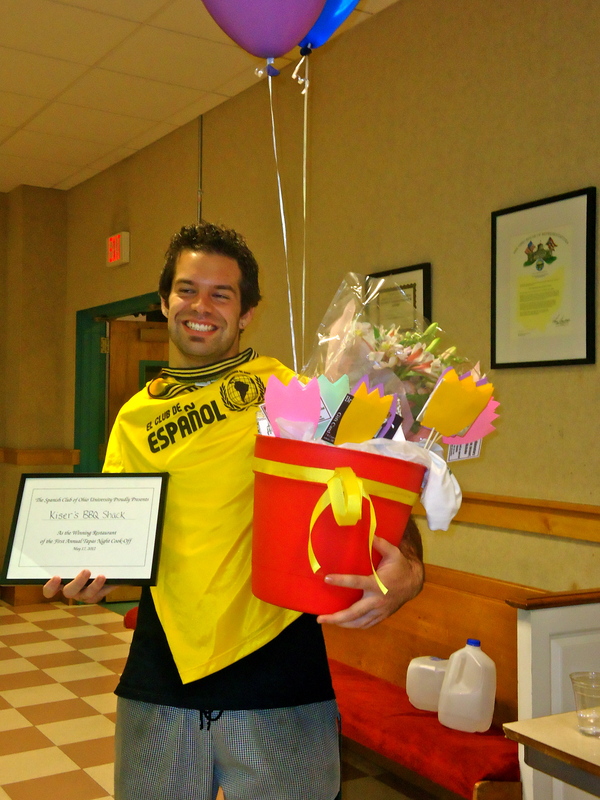 Marcelo Ramos has been honored with the 2012 Graduate Associate Outstanding Teaching Award for his instruction of our Portuguese classes! As well as completing her French MA Comps, Amanda Catron has been awarded the A&S Outstanding Teaching Assistant in French! Great job, Amanda! Congratulations to Alyson White. Ali has passed her French MA comps. Way to go!! 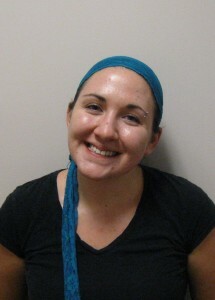 Congratulations to Ericha Franke! She successfully passed her Spanish MA comps! Way to go, Ericha! Congrats to Grace Stout! Grace has passed her French MA comps. Excellent! 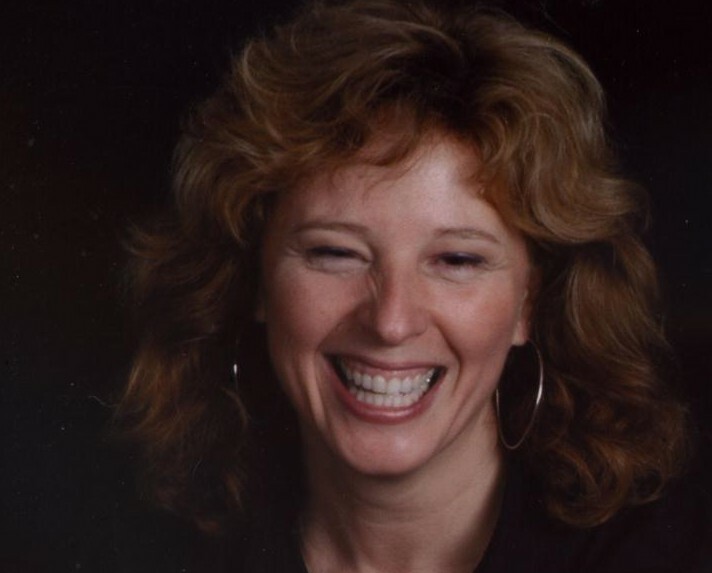 Congrats to Carolyn Crowner! Carolyn has successfully passed her MA comps. Nice job! Carolyn has been named Outstanding Spanish MA Student and has also landed a job teaching High School Spanish at Southern Local! We are very proud of her! 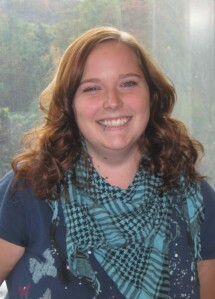 Congrats to Christa Gould! 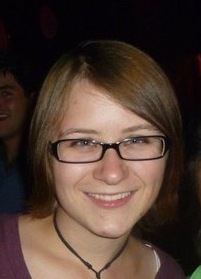 She has passed her Spanish MA comps and been named Arts & Sciences Outstanding TA! ¡Fantástico! Congratulations to Denise Jenkins! Denise now has an MA in Spanish! ¡Excelente! Are you a student who needs to fulfill your language requirement? 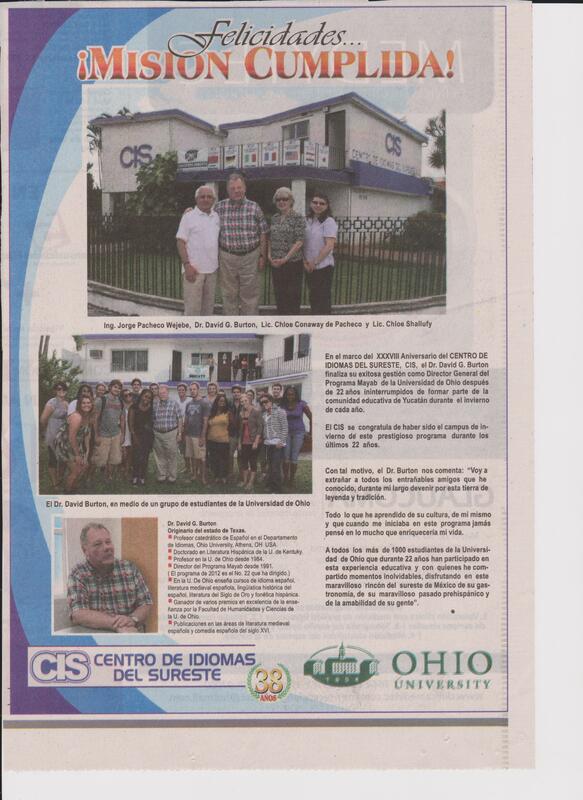 The OU Southern Campus will be offering Spanish 211-212-213 in an intensive format this summer on the Ironton campus. 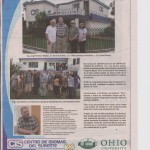 This is an 8-week program meeting M-Th from 9:00AM to 12:30 PM each day from June 18-July 13, 2012. Please contact Tim Mollett at mollett@ohio.edu for more information. Classes begin June 18. ALL STUDENTS MUST ATTEND THE FIRST DAY OF CLASS! We are now accepting applications for summer study abroad programs. Please check the Office of Education Abroad website (http://www.ohio.edu/educationabroad/index.html) and don’t forget to fill out the application for the DML merit/need scholarship at the same time. OUTREACH: Want to teach Spanish in the elementary schools? Here is your opportunity. If you are in a SPAN 341 or higher course you can apply to teach once a week in the Alexander Elementary School. Just fill out this form and send it to Dr. Partyka, or leave it in her mailbox in Gordy Hall.